and 2001. 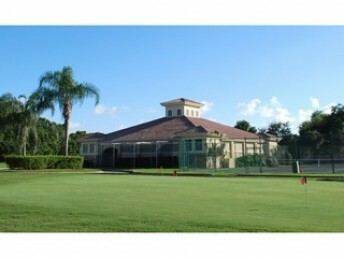 Properties are spread nicely amongst 130 acres of wooded preserves, lakes and 18-hole golf course. Ownership in this community can include golf equity. This 69-par course is as challenging as it is beautiful with approximately 4,800 yards of play. As an equity golf course with only 390 members, you’ll never have a difficult time getting the tee time you desire. 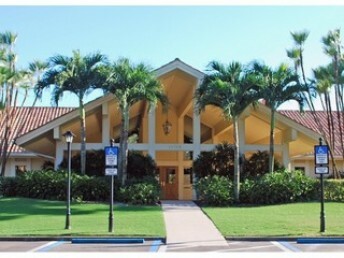 The community clubhouse includes social activities, community pool, and tennis courts. 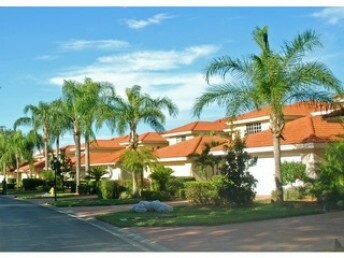 Quail Creek Village is located just off I-75 on Immokalee Road in North Naples. 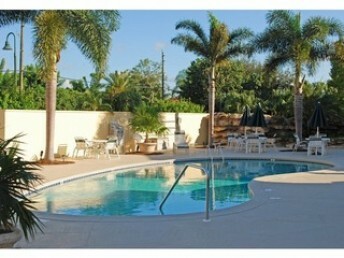 This area offers a variety of local shopping centers, grocery stores and restaurants. Collier Recreational Park is just 10 minutes away with Naples’ finest beaches, shopping and recreation just a short drive away.